With the passage of ESSA (Every Student Succeeds), many education-related issues — particularly teacher evaluation and student assessment — are re-focused at the state, rather than federal, level of oversight. With that shift, advocacy and reform efforts must now shift to local decision-making. In addition, advocacy for true (not “fast-track) teacher preparation must shift, at least in part, to the local level. National and state advocates joined the December 17 Education Town Hall to share bill analysis and strategies. The Education Town Hall’s monthly “BUS” program is organized by BadAss Teachers, United Opt Out, and SOS March. Listen below for their informed commentary. And be sure to use and share this BAT State Toolkit with important resources explore and employ right away. As guests emphasized on Dec. 17: there are active, well-financed organizations already at work at the state level to take advantage of the new legislation; make sure your community’s voice is heard as decisions are made. 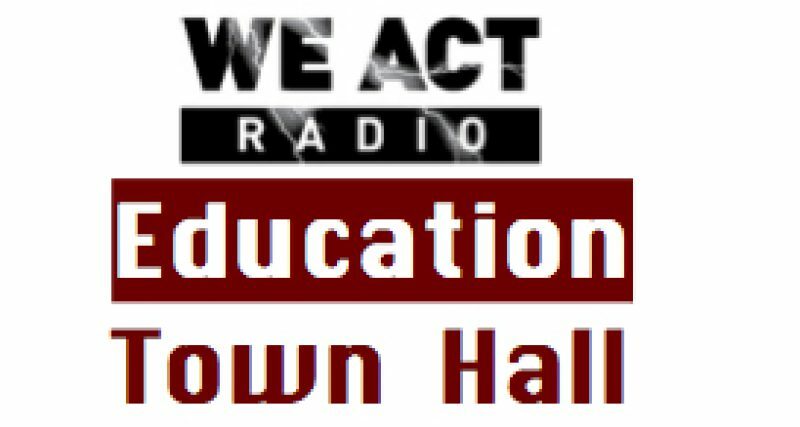 Thanks to Jeanette Deutermann of NYSAPE (New York State Allies for Public Education); Marla Kilfoyle, BadAss Teachers’ General Manager; Denisha Jones, national organizer with all three BUS organizations, for the informative program. And please share: The work is just beginning! The program regularly airs on the 4th Thursday of each month, with occasional adjustments for holidays, etc.